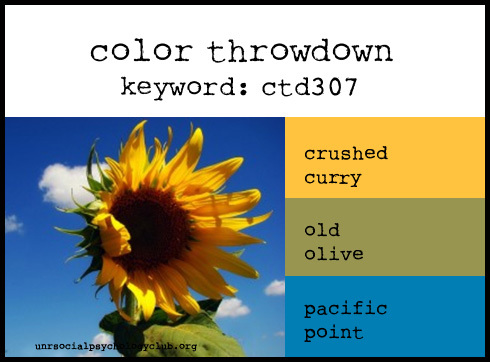 Here’s a Color Throwdown card….. using the color throwdown colors and the sunflower included in the challenge. The image is from A day for daisies curvy purse, cute huh?. Entry filed under: A day for daisies challenge, Color Throwdown. Oh, how pretty. 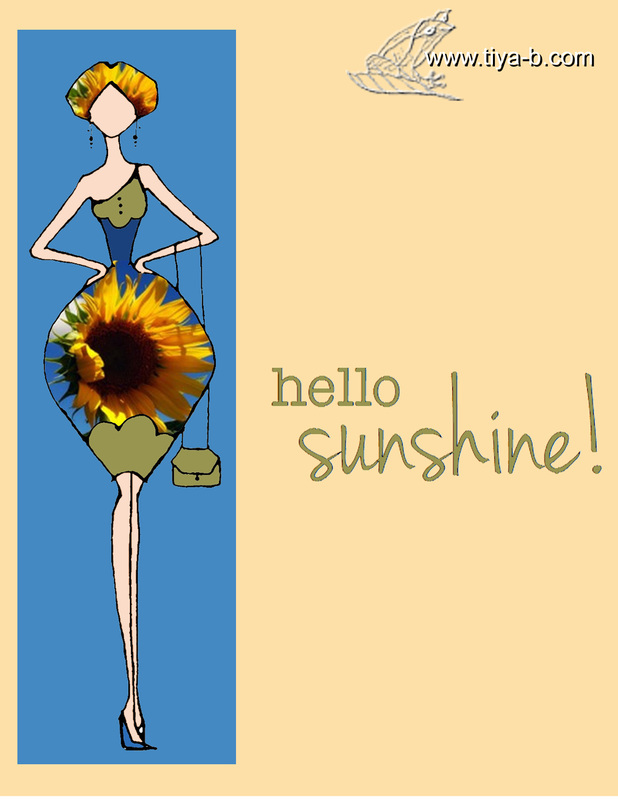 Love the sunflower within the dress. Thank you for playing along with us at The Color Throwdown this week! What a clever idea to use the inspiration photo in the dress…she looks fabulous!!! Thanks for joining us for the Color Throwdown Challenge!!! !